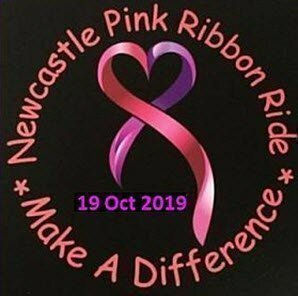 Bollywood night is hosted by NEWCASTLE PINK RIBBON RIDE raising money for HUNTER BREAST CANCER FOUNDATION. 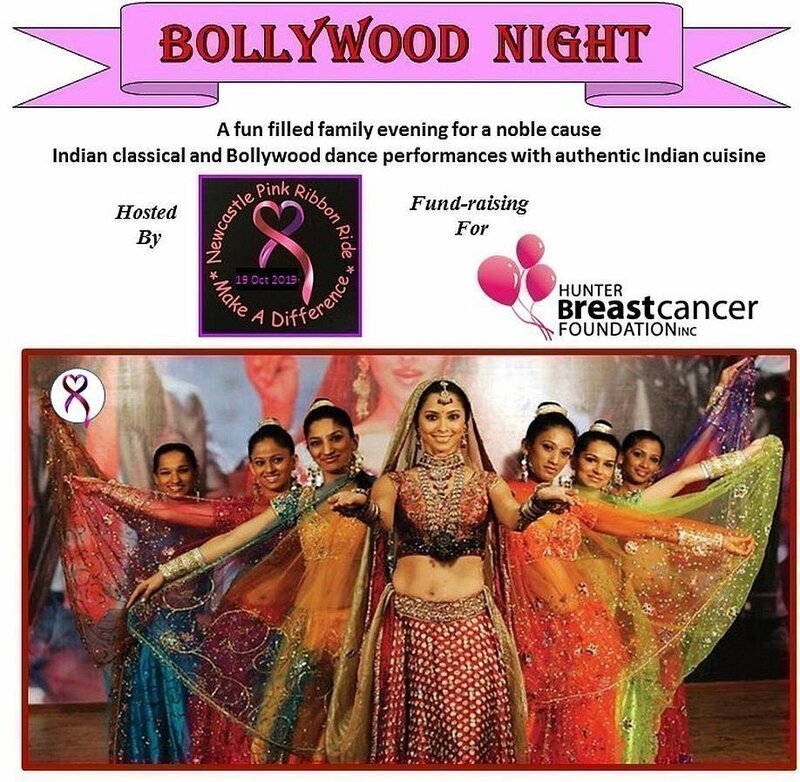 Bollywood Night is a family fun night, on 22nd June 2019 at Charlestown SDA church at 6 pm where in there will be Indian classical & Bollywood dance performances along with raffle prizes rounding it up with authentic Indian cuisine dinner, all-inclusive in the ticket prize. 5yrs & under eat free. The floor will be open for dance after Dinner. 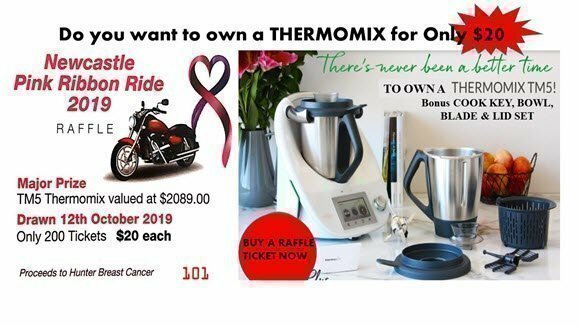 Come and enjoy with your family and friends and be a part of this noble cause.